Welcome to the heart of our business. 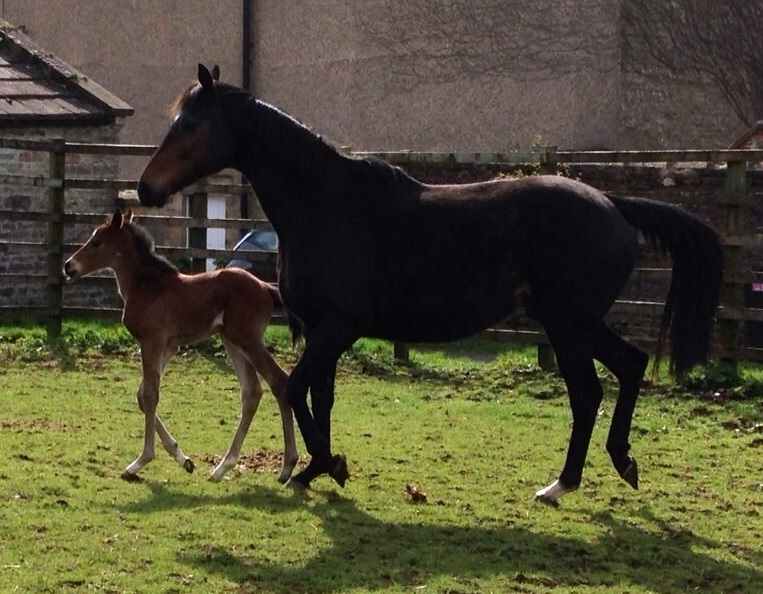 We have a band of four broodmares, all with excellent pedigrees and conformation. Of those that have raced, we have winners at distances from 5 furlongs to 1.5 miles. 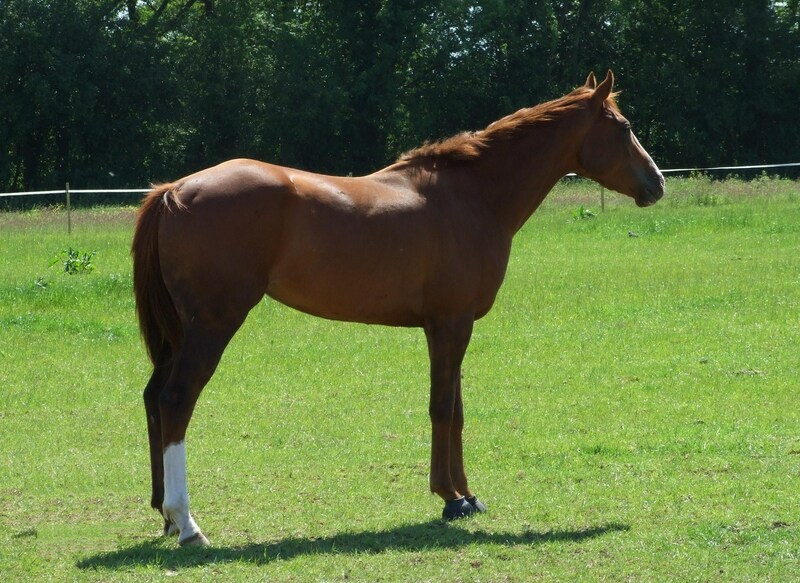 We breed primarily for the flat, using a mixture of proven and new stallions. Using G1 Goldmine mating technology, and good old fashioned know-how, horses bred by us go on to become successful winning racehorses. 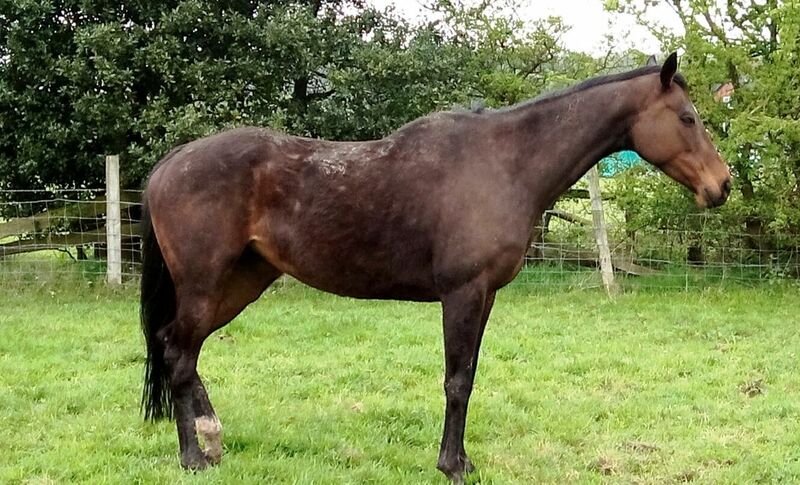 Flossy was our first thoroughbred broodmare (and our first racehorse). She has a fantastic temperament and all the trainers who have had her youngsters all say they are amongst the best horses they have in training - so she obviously passes her kind nature onto them. 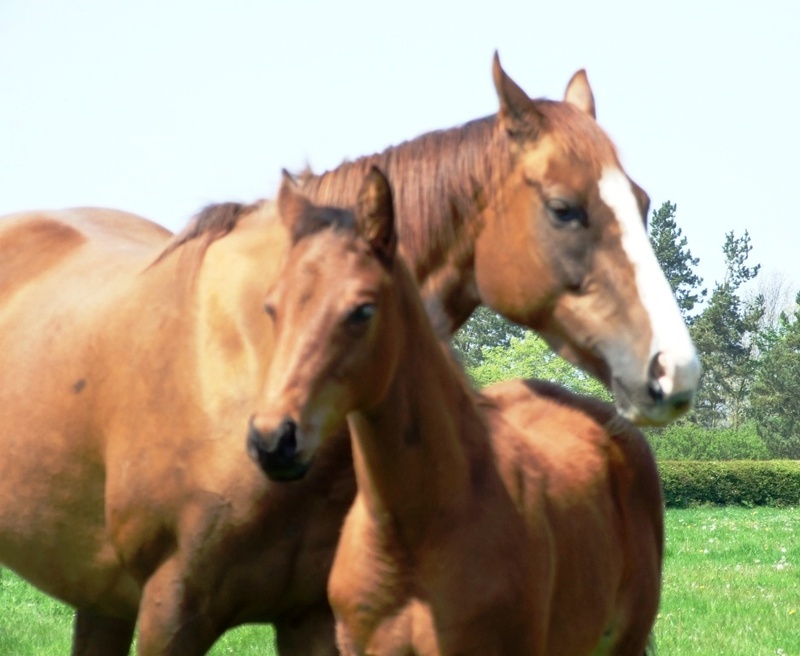 She was also her sire's first ever winner and gave him his first winner as a broodmare sire as proud mother of two full brothers by Mullionmileanhour - Pancake Day (2012) & Roll on Rory (2013), both multiple winners EVERY year they have raced! Flossy was a multiple winner herself and was noted for her speed - winning her first 2 races by an aggregate distance of 10 lengths, as a 2 year old, over 5 furlongs in both cases! 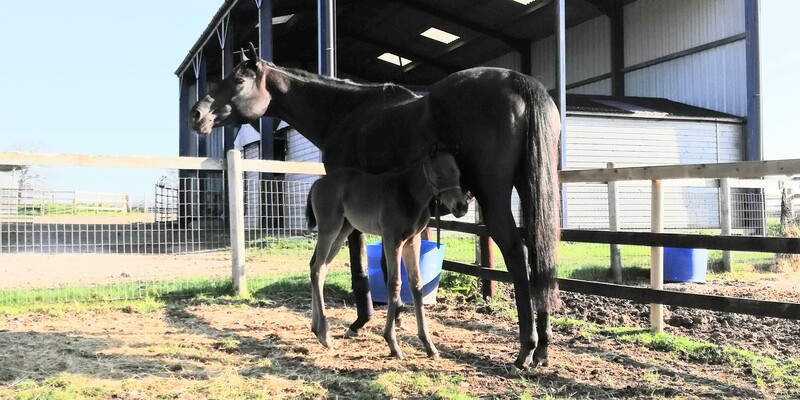 She comes from a great family with speed all over the pedigree. 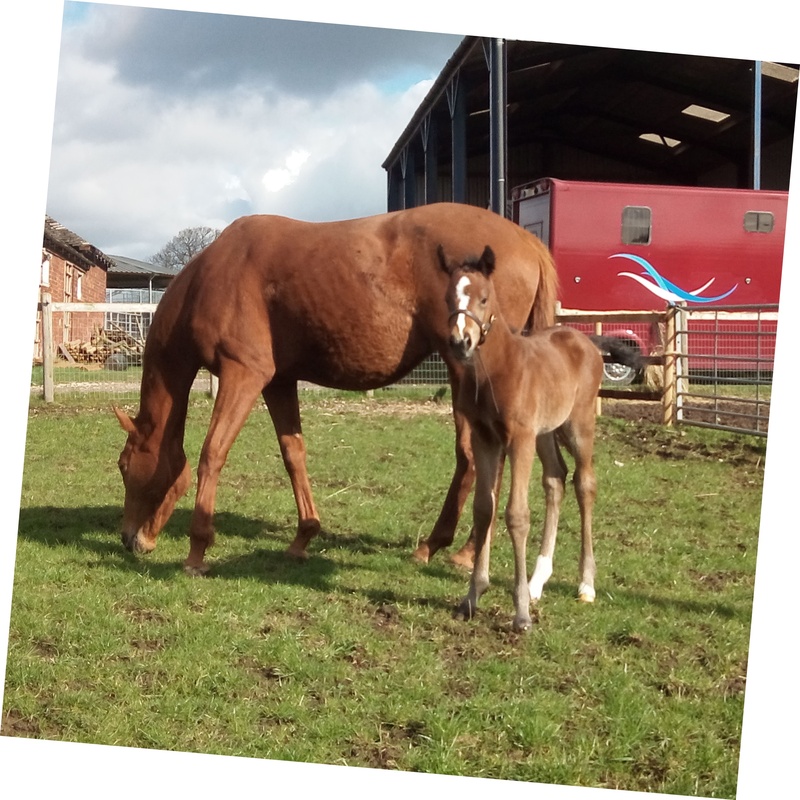 Her foals have been stunning looking and she currently has a 2015 colt (Little Aub) and a stunning 2017 colt by Dubai record holder Cityscape (Selkirk). 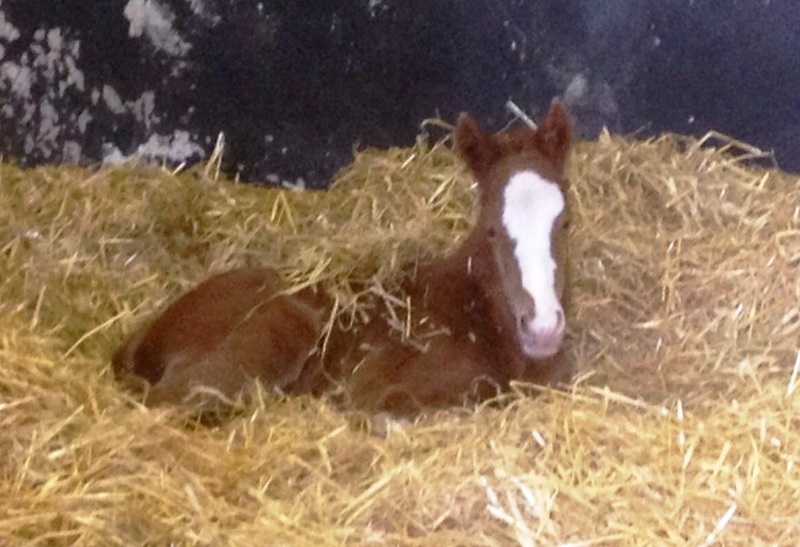 Wilma is a new addition to Abacus Bloodstock in 2019. With a BHA rating of 98, she has competed at the highest level, winning sprints as a younger horse before going on to be placed in Group 3 and Listed sprint races (including York's Summer Stakes and twice in the Beverley Bullet). She has a great pedigree with multiple opportunities given she is an outctross for both Danehill and Saddlers Wells lines. This mare has speed and class throughout her pedigree. With the proven crosses from the Danehill and Machiavellian lines, she offers great options to breed fast, early types. Purchased at the 2017 Tattersalls Broodmare Sales in foal to Heeraat (Dark Angel), she has a 2016 colt (sold as a foal for £22K) and 2017 & 2018 fillies by the same sire.